This is one of the most beautiful drives you can imagine. From the south end of Anchorage, head across Potter Marsh towards the edge of Turnagain Arm, and ride for miles with an amazing view of mountains and water ahead of, and beside of you. 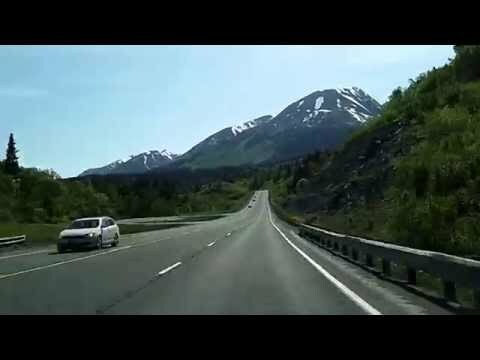 The drive continues onto the Kenai Peninsula. It ends at the junction with Route 9 and Sterling Highway at Tern Lake.